Dr. Reddy’s Laboratories is feeling blue over a purple pill. 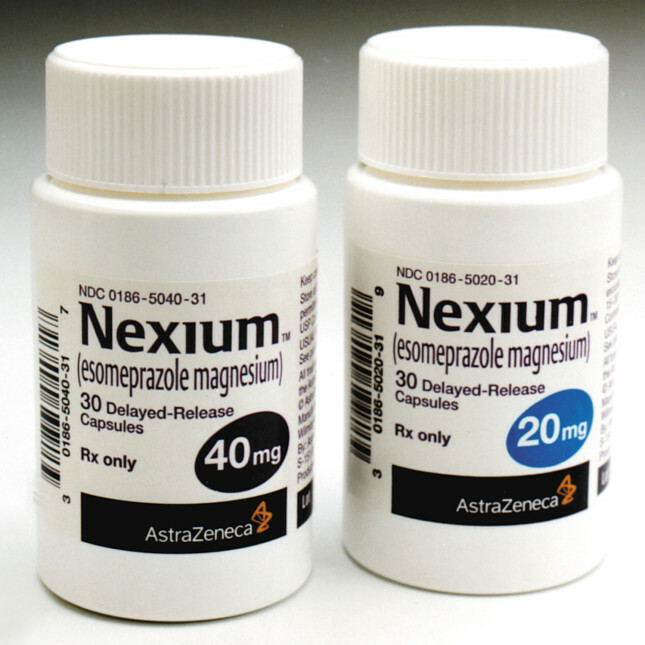 The generic drug maker last week agreed to change the color of its new version of the Nexium heartburn medicine from purple to blue in order to settle a lawsuit that was filed by AstraZeneca. For more than two decades, AstraZeneca has capitalized on a marketing campaign that labeled its two widely prescribed heartburn drugs — first, Prilosec and then Nexium — as “the Purple Pill.” But after Dr. Reddy’s last September began selling a lower-cost generic version, which resembled the brand-name drug, AstraZeneca claimed the Indian drug maker was ripping off its trademark look. The change is not terribly surprising. Two months ago, a federal judge issued a temporary restraining order that prevented Dr. Reddy’s from proceeding. 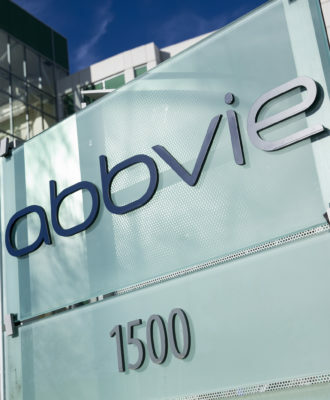 This was the second time, in fact, that AstraZeneca won such an order in recent months against a generic drug maker that attempted to sell a version of Nexium that resembled its brand-name pill. The other company was Camber Pharmaceuticals. 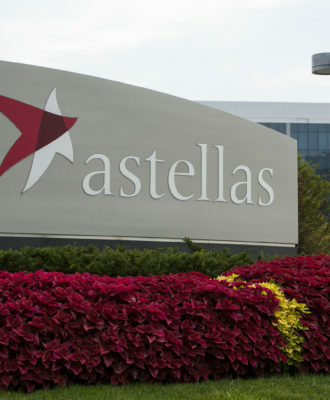 The case drew interest because AstraZeneca asserted its product was closely associated with a particular color, a tactic that experts had noted is not often pursued in trademark cases. And of course, drug makers were watching for any broader impact, since the Purple Pill campaign was considered so successful. AstraZeneca, in fact, cited a raft of promotional material and media stories in its lawsuit. 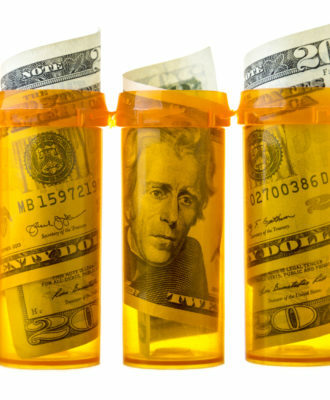 However, many states have laws allowing pharmacists to automatically substitute a generic for a brand-name drug, unless a doctor specifies otherwise. As a result, color would not have mattered for many patients. 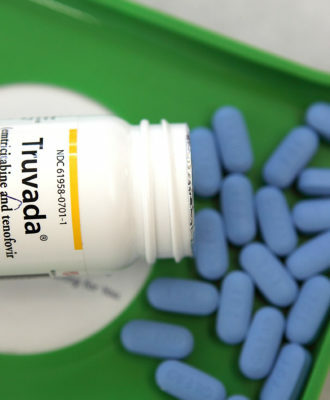 The case also raised a public health issue, since a generic that closely resembles a brand-name pill may also mitigate confusion among patients who may think they received an incorrect medication. It is worth noting, by the way, that the version concocted by Dr. Reddy’s was not wholly identical to the brand-name pill from AstraZeneca. Nexium is entirely purple, except for three small gold rings that run around a portion of the pill. 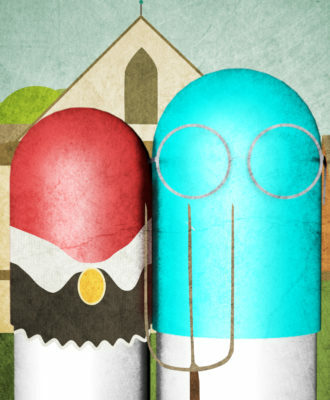 The generic pill that Dr. Reddy’s hoped to sell actually sported two different shades of purple, one of which was much lighter than the other. We asked Dr. Reddy’s and AstraZeneca for comment and will update you accordingly. I bought this new version and something isn’t the same! I have Gerd really bad and the old generic was fine but this new one isn’t working. Is it a lower strength?? ?